Is your reading, slam, book signing or other literary event within an hour's drive of downtown Cleveland and not listed on the calendar you see at the top of this blog? Or does your already listed event need updated? In either case, please email all pertinent information (the sooner, the better) to jc@crisischronicles.com and help us keep the calendar as complete as possible. 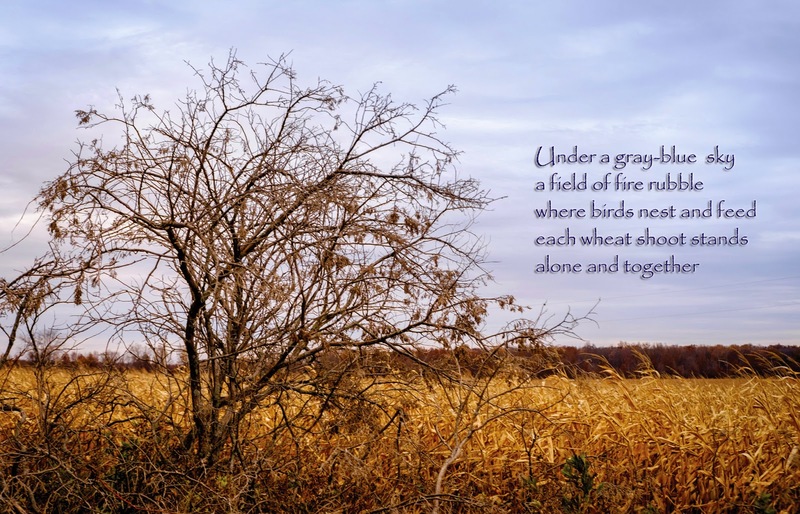 Joanna Conners of the Plain Dealer points out that cartoonist Roz Chast made a poster for this year's National Poetry Month (coming up this April)-- and you can get one free. 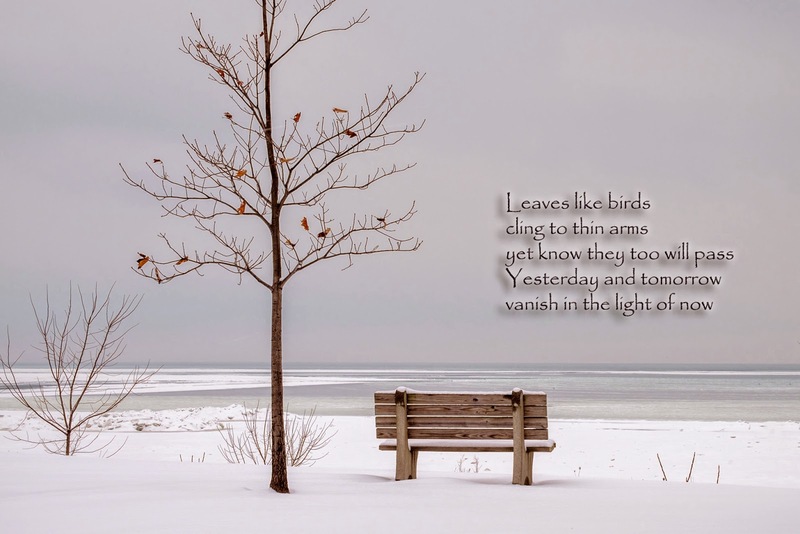 If you're a fan of Roz (check out her work here), here's your own Roz, suitable for framing. 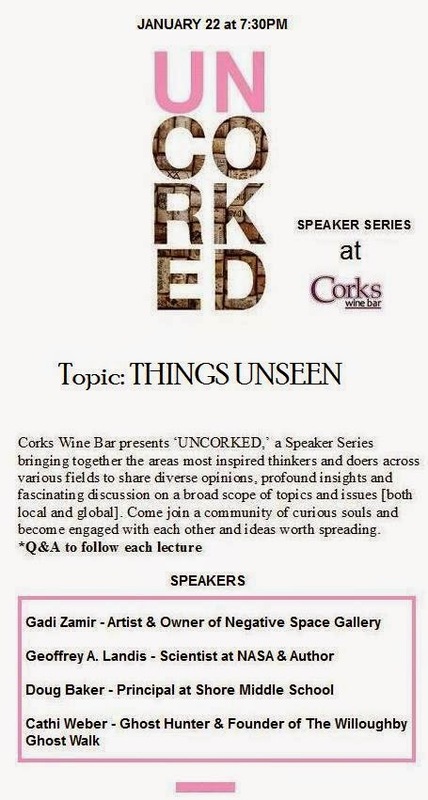 Brandon Stroud and Corks Wine Bar present ‘UNCORKED,’ a Speaker Series bringing together the areas most inspired thinkers and doers across various fields to share diverse opinions, profound insights and fascinating discussion on a broad scope of topics and issues [both local and global]. Come join a community of curious souls and become engaged with each other and ideas worth spreading Q&A to follow each lecture. 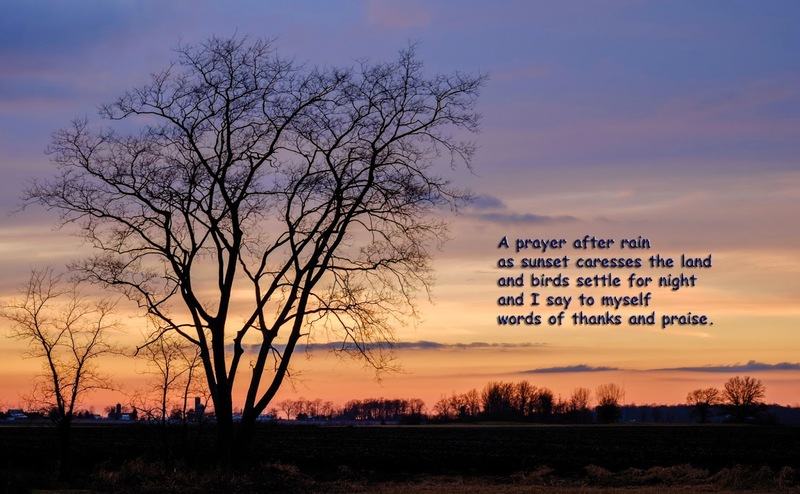 More Nature Photo-Poems in the Zen spirit. 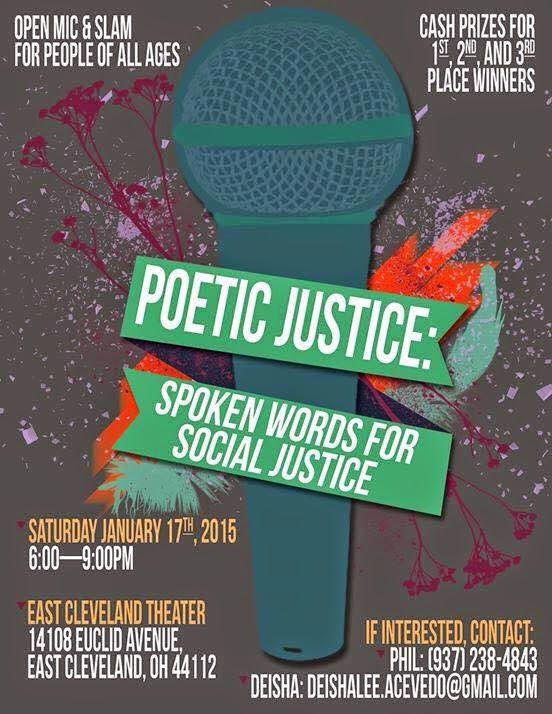 Poetic Justice on January 17th!